It’s 2013 and time to take a fresh look at your social media marketing strategy and make sure it will include everything you need to achieve the best results for the coming year. If you are a business owner who hasn’t set up a business blog yet, then this is the year to do so! It is not as intimidating as it might seem at first and don’t worry–you don’t have to hire a team of high-cost graphic designers to create a business blog for you. Let’s start with some key reasons why you should start a business blog. Connect to Your Customers. While a personal blog is set up like an online journal, a business blog is used as a vehicle to communicate and connect with your customers (and potential customers) about your product or service. It gives you a forum to provide expertise on your industry. You can work with affordable graphic designers (like our staff at The Savvy Socialista) to design informational graphics that can visually communicate to your customers anything you want so they can better understand your business. Keeps Things Current. 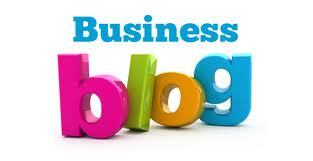 A business blog provides a low-cost vehicle for the business owner to communicate what is current in their business. You can use it to announce new products, a change in services, discounts or anything else that can benefit your customers. Engages Your Customers A business blog is a great place to ask questions and find out information that can be useful in marketing and developing future products or services. It helps your company be more focused on your customers’ needs and the smart business will adjust accordingly. You can also run special promotions that give them even more reason to check your blog posts on a regular basis. Boosts Traffic to your Business. Business blogs that provide regular content boost your placement on the internet because you are providing fresh and useful content and even more so when you do Search Engine Optimization (SEO)—a topic we will explore in detail in a future post. 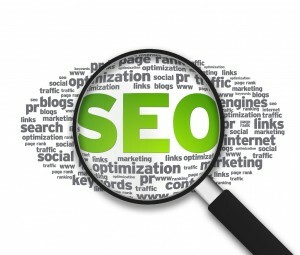 The higher you are on the list of Google Search, the more traffic to your website. Builds Online Reputation. A business blog is a great way to reinforce your brand online and can support other social networking vehicles you use like Facebook and Pinterest. You can announce to your Facebook followers that you have a new business blog post available and use your best visuals to promote on Pinterest. 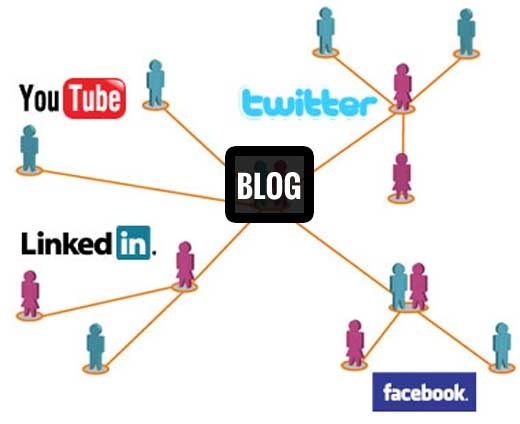 This article discusses further why a business blog should be an important part of a any business social media strategy. These days a business without a blog is really missing out on a low-cost yet impactful way to market themselves and connect to their customers. Check out another article from problogger.com on this topic. 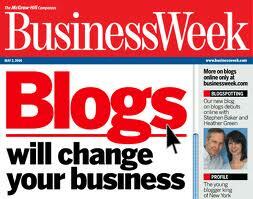 Once you are ready to start a business blog, no need to forge ahead on your own. We at The Savvy Socialista can put our talented graphic designers and web developers to work, to partner with you to design a fabulous new blog or combination blog/website. We can even write your blogs posts for you if you don’t have the time or resources to do so. Give us a call anytime and we’d love to help you get started in staking your ground in the business blogosphere! Hi Holli! I’m so glad that you found us to!